Google Analytics is a web analysis service provided by Google. 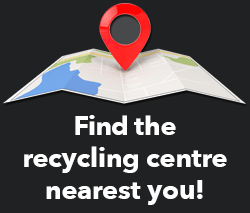 Google utilizes the data collected to track and examine the use of www.usedoilrecyclingsk.com website, to prepare reports on its activities and share them with other Google services. Google may use the data collected to contextualize and personalize the ads of its own advertising network.